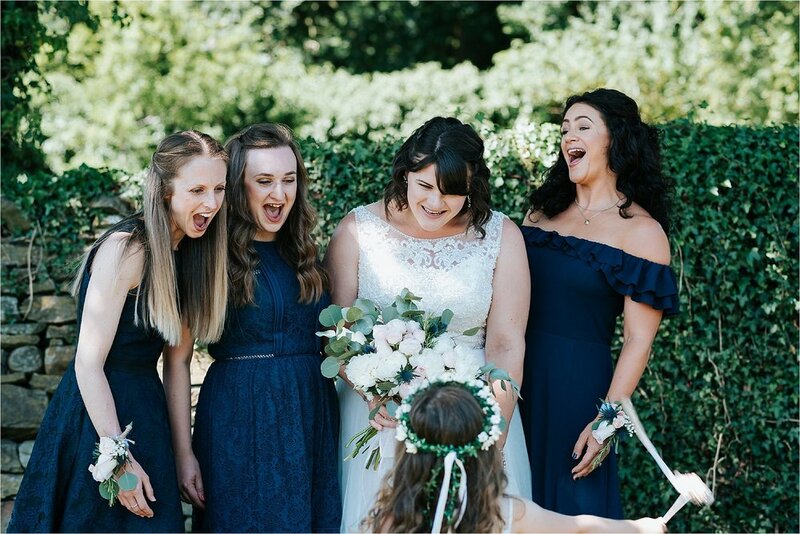 On a perfect Summer’s day in June the gorgeous wedding of this perfect little family took place. 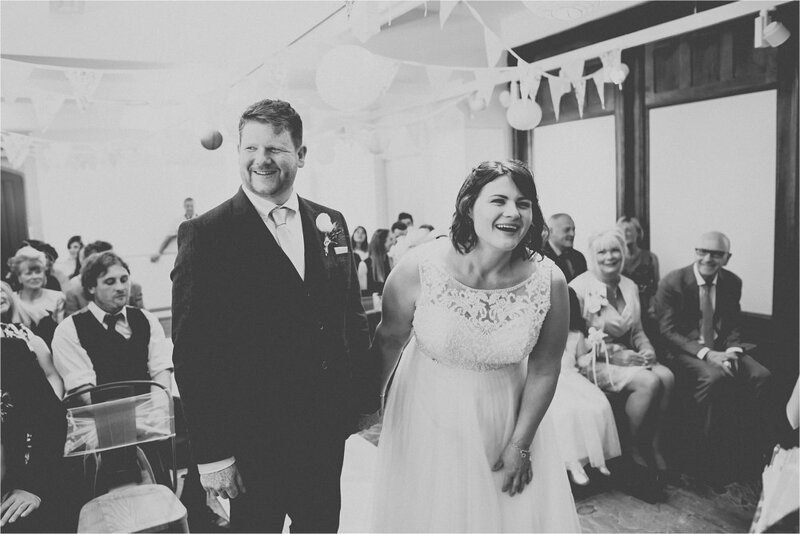 Lee and Sue who are self-confessed Clitheroe lovers live in Bury and have a beautiful daughter - Edie. 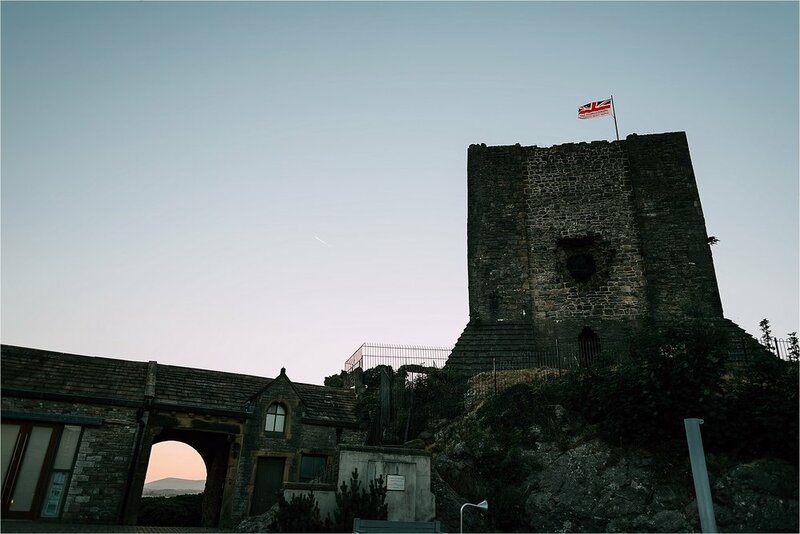 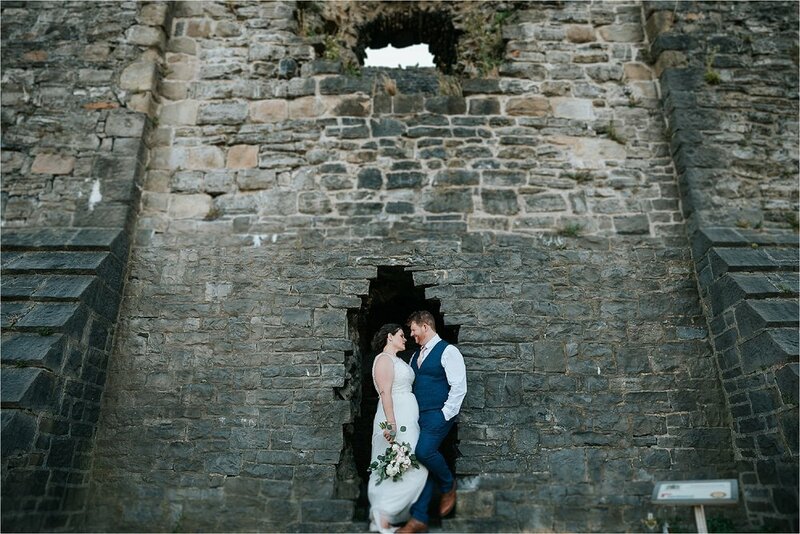 I live on the same street as Clitheroe Castle - you can see it from my front door, but I’ve never had the privilege of photographing a wedding there so I was so excited for this wedding! 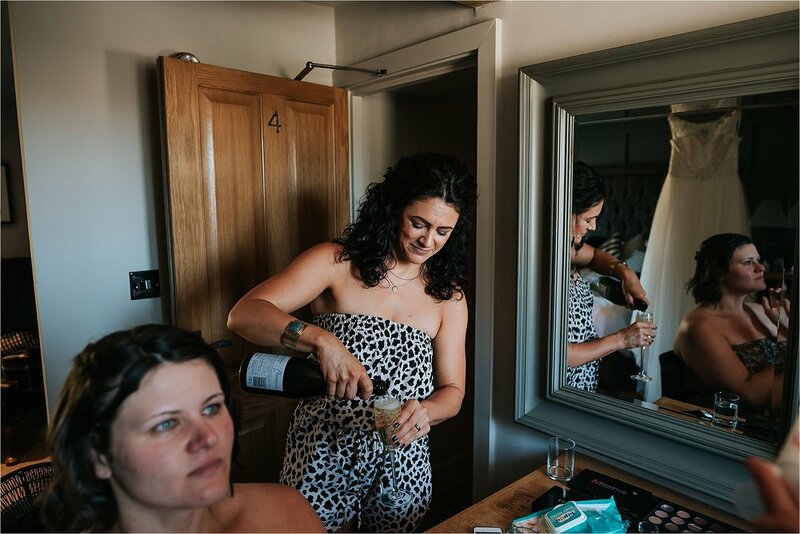 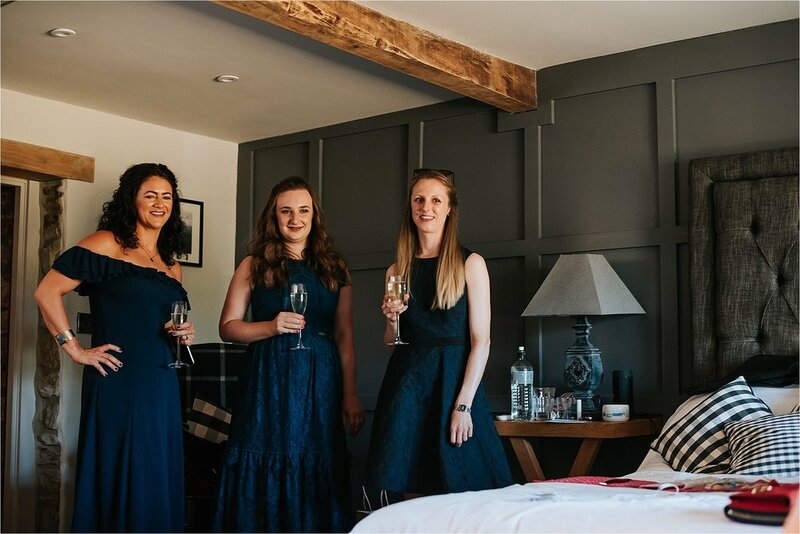 Sue and the girls got ready at the stunning Assheton Arms in Downham. 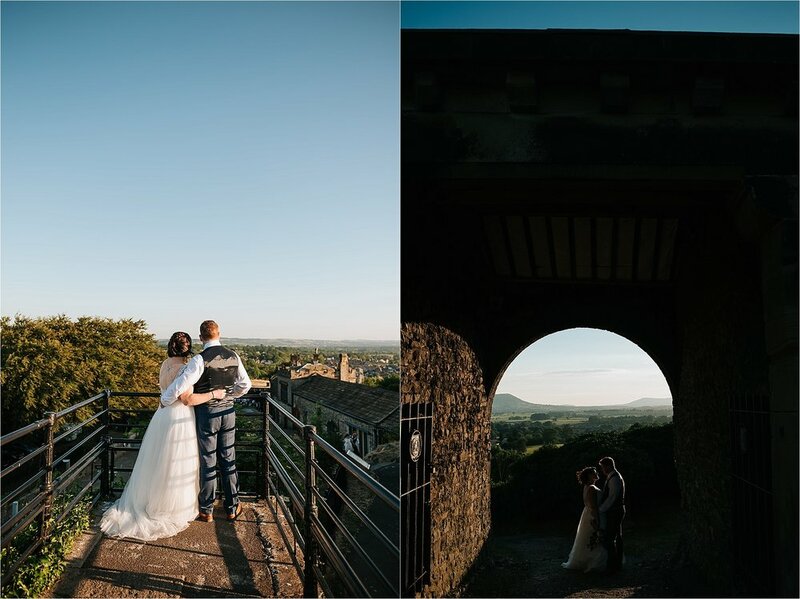 It was such a gorgeous morning and the views across to Pendle were incredible! 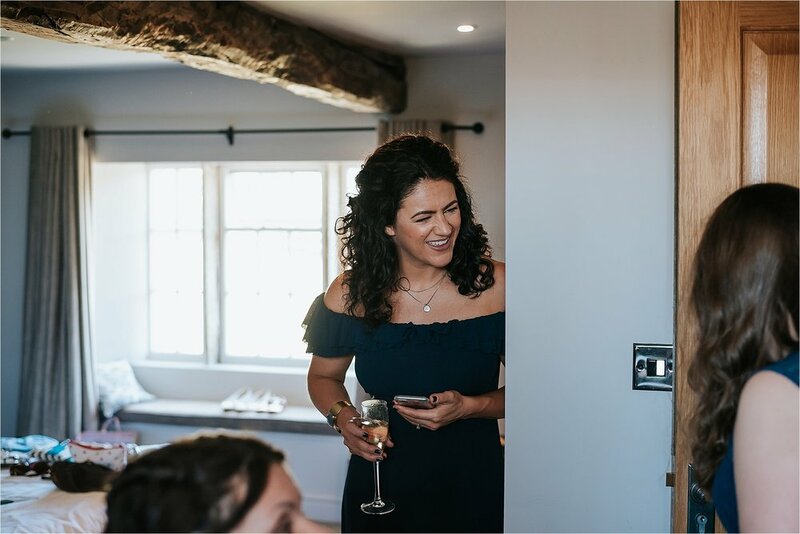 The Assheton Arms have a separate little B&B and its great for famillies to get ready together in. 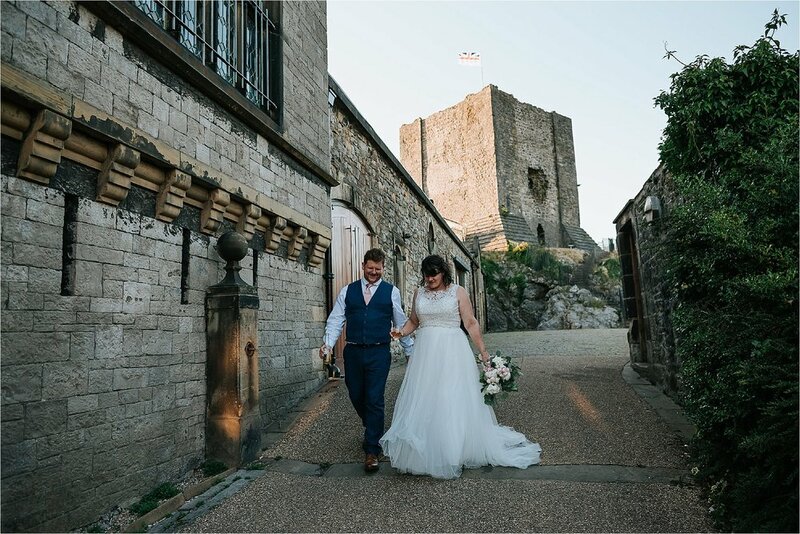 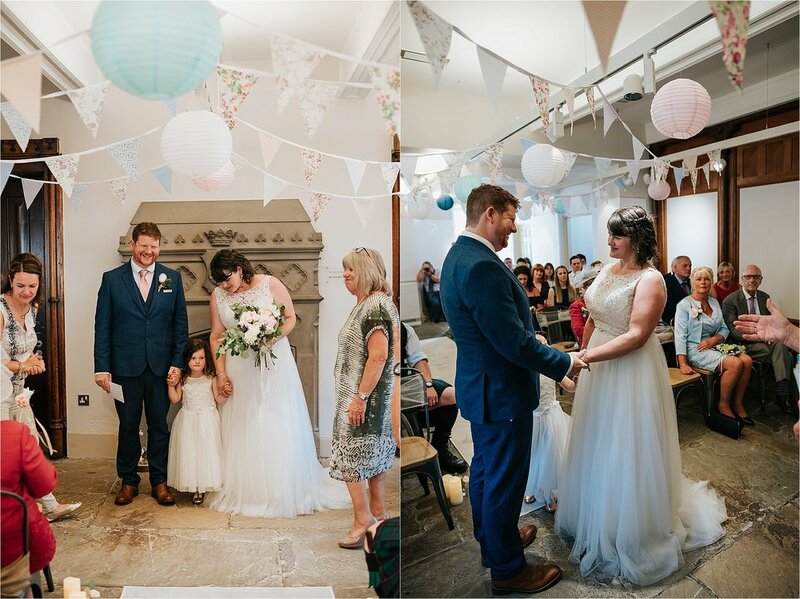 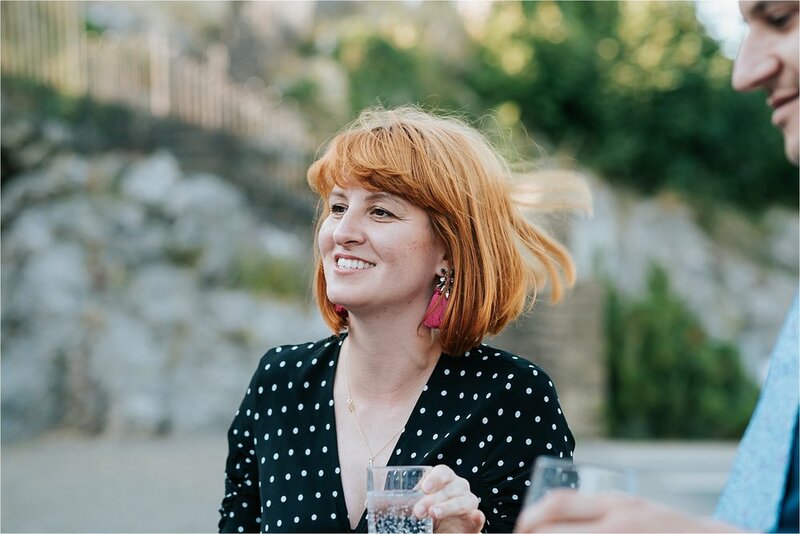 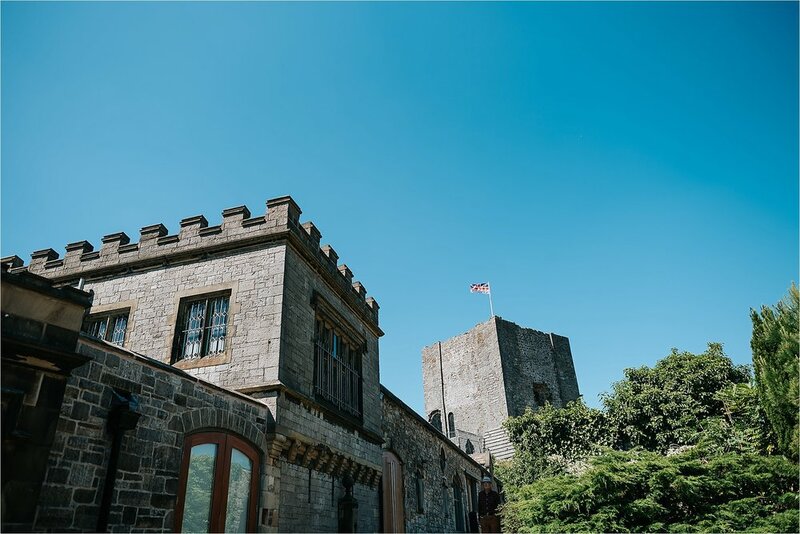 The bridal party were picked up in a gorgeous baby blue, vintage VW camper van from Coachhouse Limousines and taken to Clitheroe Castle where Lee was waiting patiently. 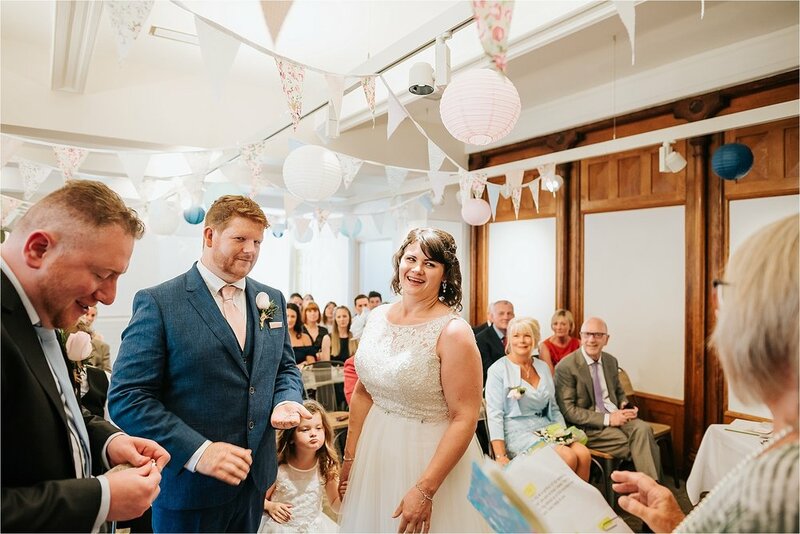 The wedding ceremony took place in the Stewards Gallery in the castle which was a beautiful, intimate room for a wedding. 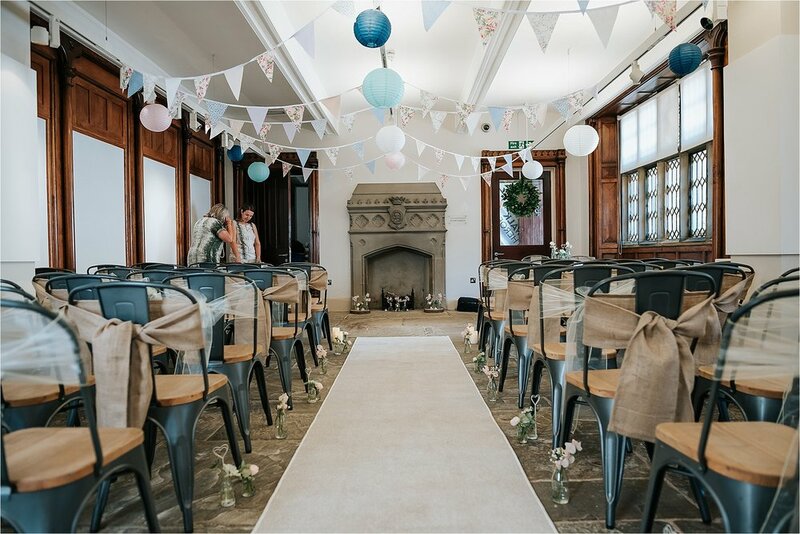 The room itself was dressed by Enchanted Weddings who did a fab job. 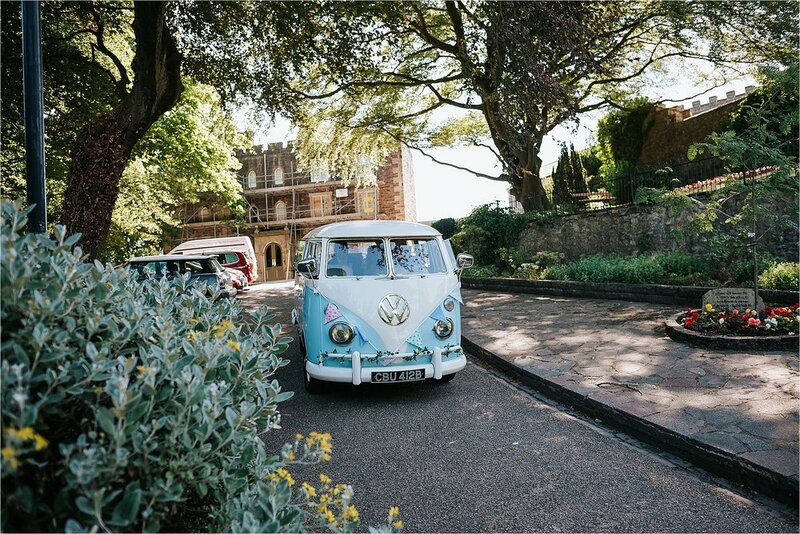 After a lovely ceremony Lee and Sue went for a little drive in the camper van before enjoying a fabulous afternoon tea wedding breakfast - which was amazing. 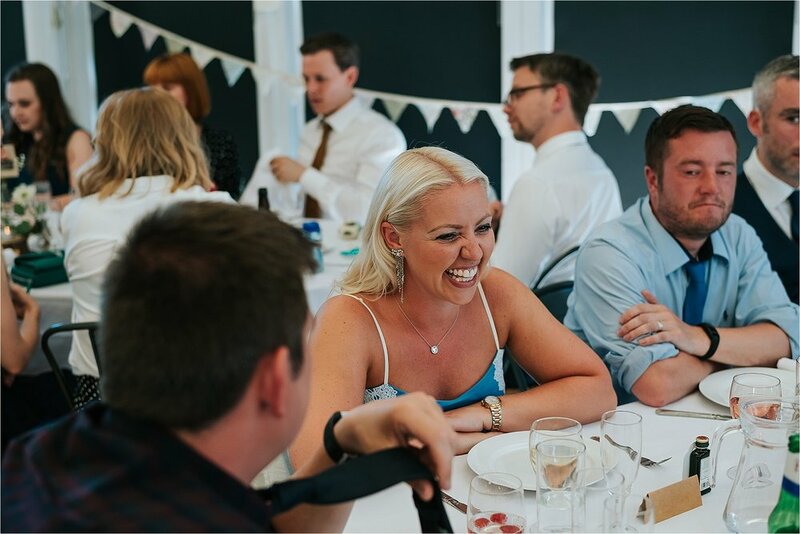 James at The Atrium plated some up for me and it was seriously good - nothing beats a fresh, warm sausage roll! 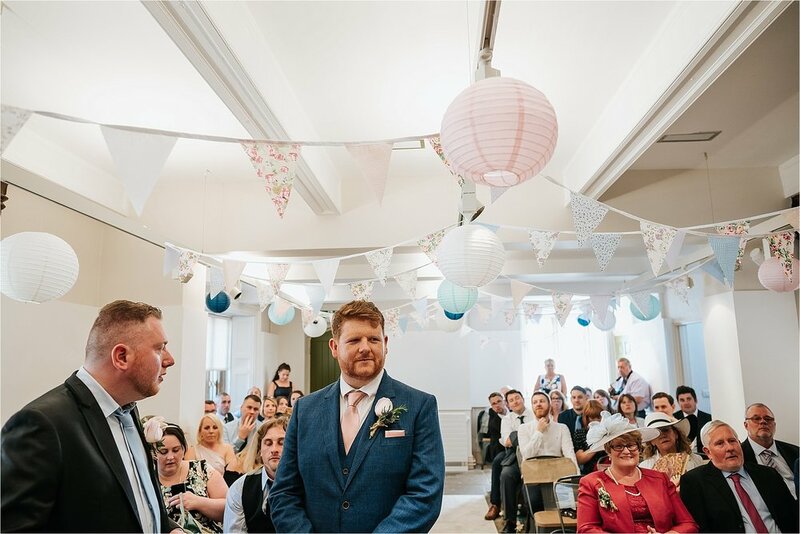 After the wedding breakfast came the speeches and the groom’s epic speech which had the whole room in tears (and hysterics!) 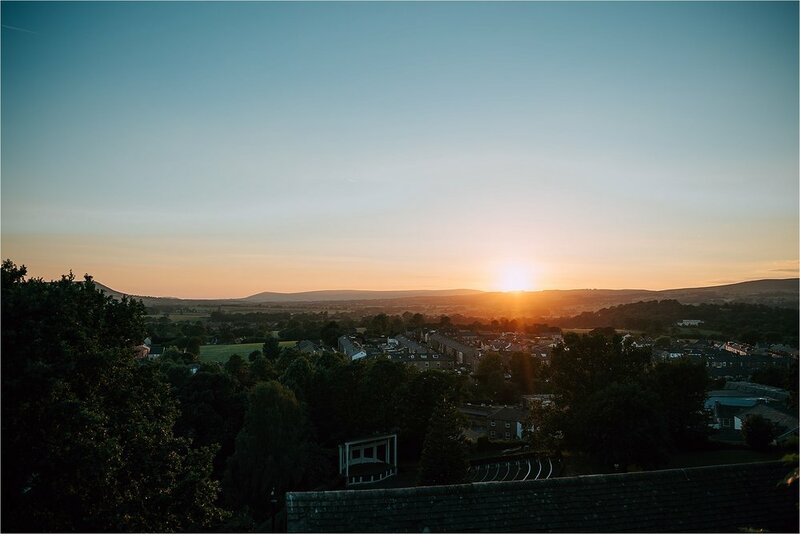 It was such a beautiful evening as the sunset everyone enjoyed the castle grounds and we went for a walk up to the castle and enjoyed breathtaking views across the Ribble Valley. 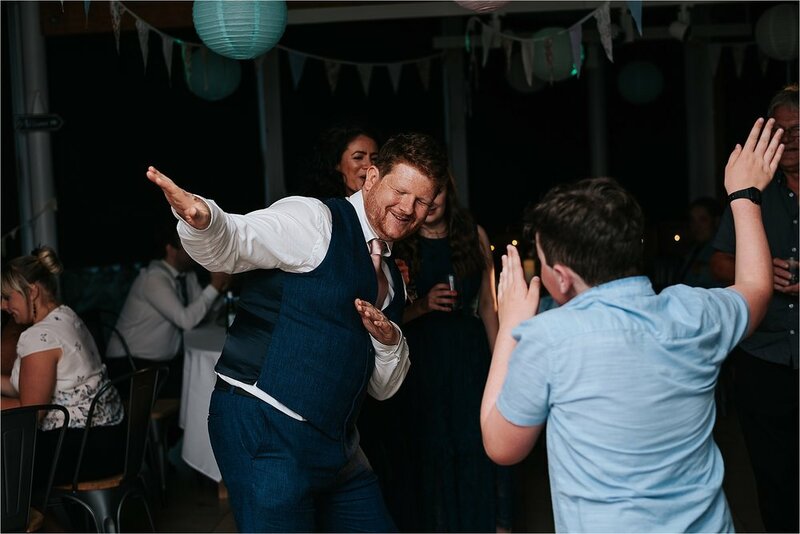 As the evening rolled round guests danced the night away and enjoyed fresh made to order pizzas from James wood burning pizza stove - Ok I will admit I did take one home and I can confirm it was sooooo good! 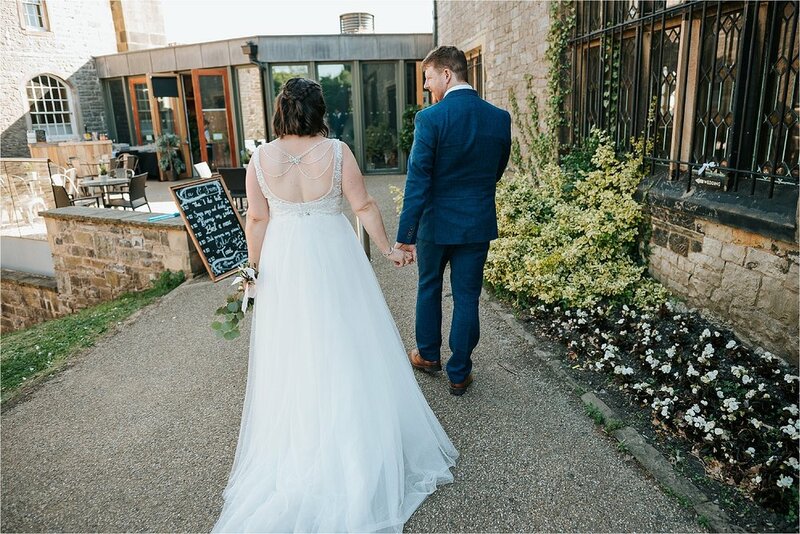 Thanks to Lee and Sue for such a beautiful day, here are just a small selection of images from the day. 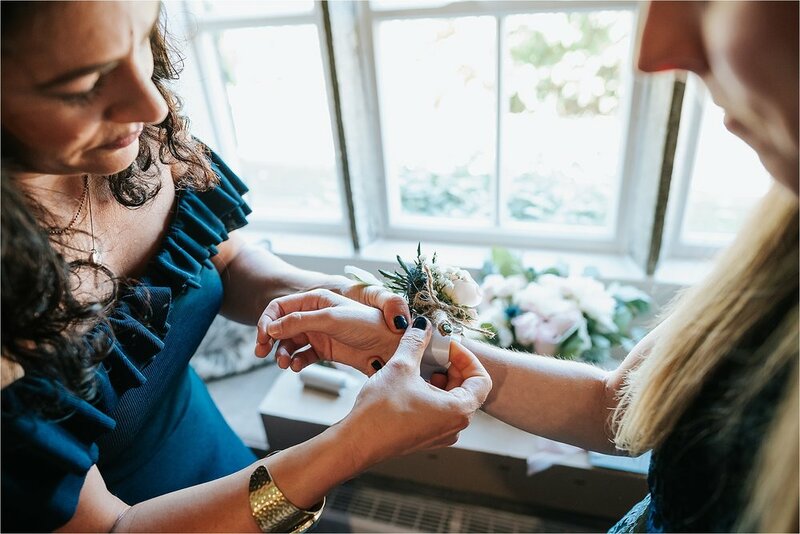 There is a full list of suppliers at the end of the post.